Personal Fashion Tech Style. With technology and fashion starting to blend seamlessly, many designers have created functional garments and accessories that aim not only make us more fashionable, but also reduce waste, and ensure that we are always connected. 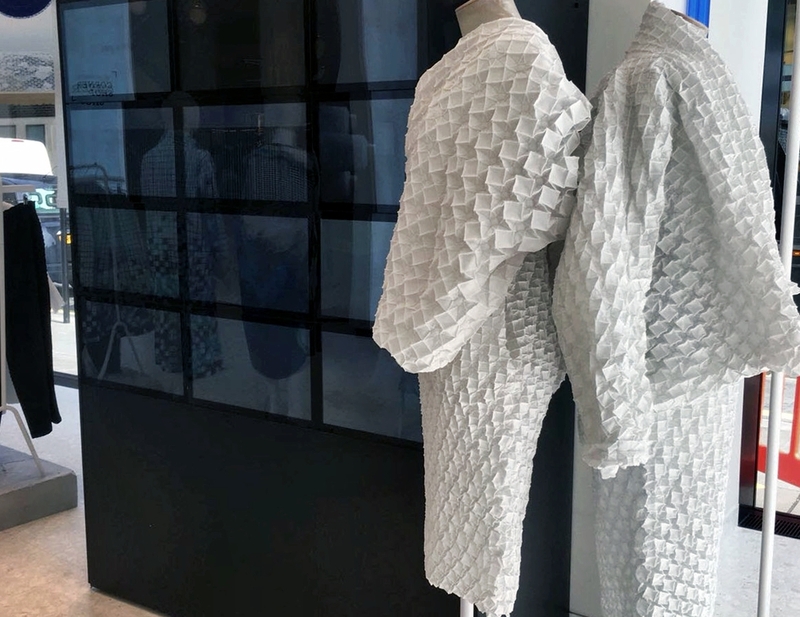 We discussed previously on WTVOX how a Chinese designer is creating 3D printed textiles that are pushing the boundaries of art, design, and technology. 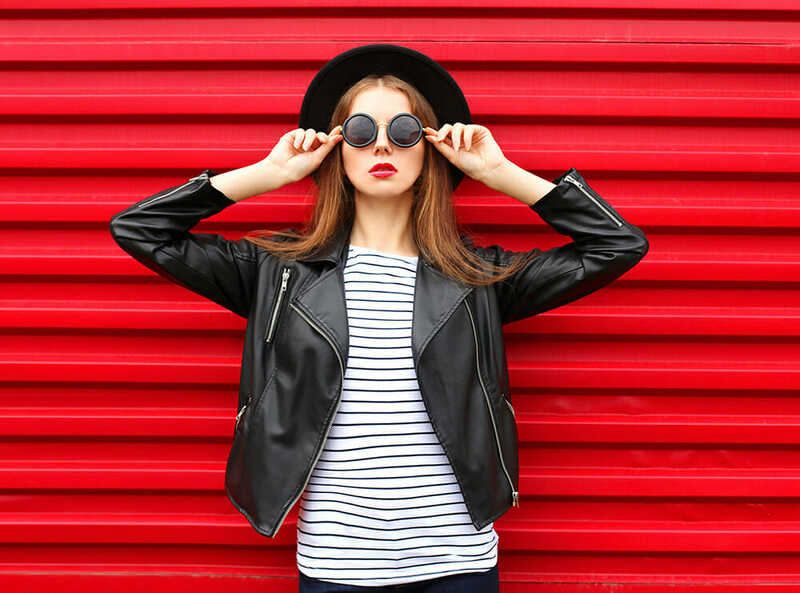 Let’s now introduce some other brands and trends that are disrupting the fashion industry. The fabrics used by Yoshiyuki Miyamae, Issey Miyake’s head designer, in his outfits are manipulated to create visually stunning 3D patterns. The clothes are designed by exposing the material to steam, which allows them to contract into the beautiful 3D patterns. Computer software calculates how different compositions of polyester and cotton will react to the steam. From the early stage LEDs that were lighting up clothes reacting to music, breathing, and touching, to more advanced garments that respond to different elements of the environment, fashion tech clothes continued to evolve over the years. 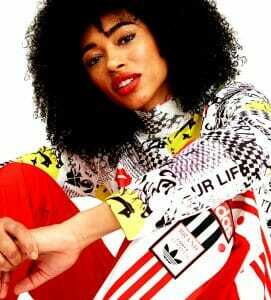 Of particular note are garments made by Chinese designer Ying Gao. 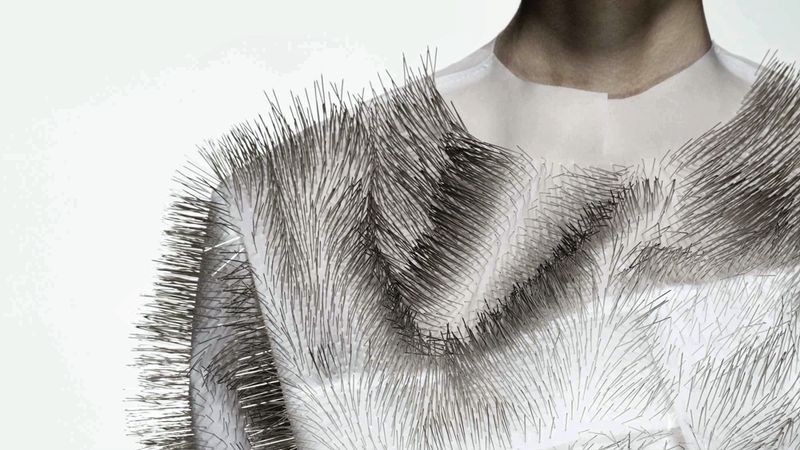 Her dresses are covered in thousands of soft pins that respond to sound. 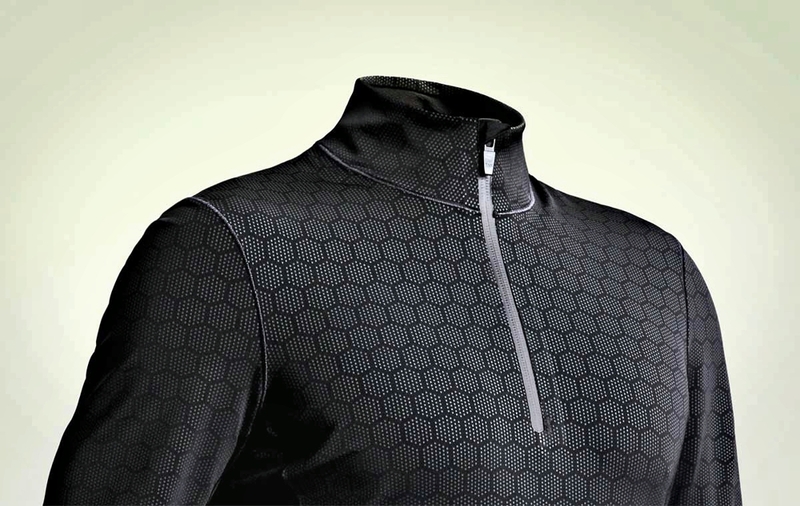 A growing number of smart jackets, jeans, athletic bras, and sports shirts, have begun using Bluetooth chipsets to connect to apps on the wearer’s smartphone. Designed to monitor heart rate, oxygen absorption, breathing and movement, such garments are often found at significant sporting events. For example, Italy’s 2014 World Cup shirts incorporated special tape to micro-massage the player’s muscles, allowing players to recover much faster after rigorous exercises. More recently we’ve seen trending garments incorporating biodegradable textiles made from oranges and algae. These fabrics are made using a fraction of the water required for regular textile production. To make an algae tech shirt, for example, there are no chemicals or fertilisers needed, and there are no CO2 emissions during its manufacturing process. Unspun is another company that has created a machine able to makes jeans on demand. By taking 3D measurements of the wearer, the device generates a perfect fit, and any remains are spun again into new jeans, thus, eliminating waste. 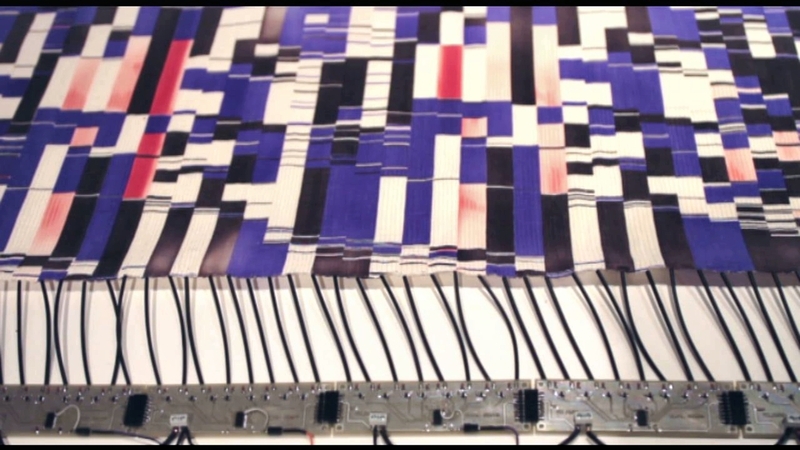 Developed by Professor Ayman Abouraddy at the University of Central Florida this type of fabric is being used for purses and backpacks that can later be controlled via an app which connects to the metallic micro-wires embedded in each thread, to produce garment illumination. When an electric current is fed through the wires, it raises the temperature, in exchange causing the pigments in the thread to change colour. Unlike the very unfashionable and arguably intrusive Google Glass, these smart glasses have been designed with integrated technology, making them stylish, and almost invisible. Designed by Vue to look like any regular pair of spectacles, the bone conduction technology plays sound into your ear without the need for earbuds. There’s also a built-in microphone which allows you to take calls and connect to your smartphone via Bluetooth. 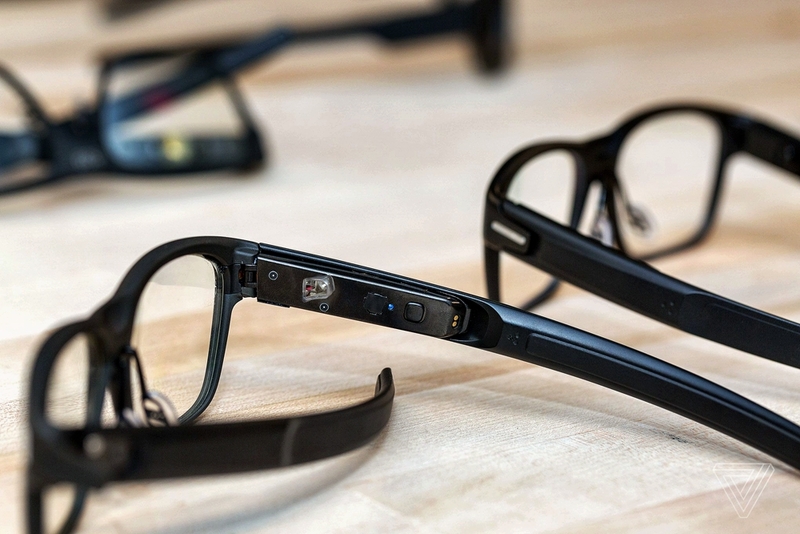 More high-tech features will enable you to track steps and distance, but the coolest feature is gesture control through a ‘buttonless’ touch interface embedded in the arm of the frames. The latest news in heated clothing, for both cold weather and athletic recovery, comes in the form of textiles woven with bioceramic particles. These ceramic particles can absorb infrared radiation emitted by your body and reflect it back to you, helping you keep warm and cosy. When embedded in garments, FIR also helps your body recover faster, and Under Armor’s Athlete Recovery Sleepwear does just that. 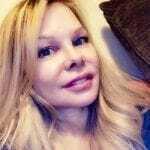 And while FIR is only at its early stages, research shows that there is substantial potential in infrared energy as in used to promotes cell regrowth and thus allow muscles and joints to regenerate faster. Both Samsung and Apple offer designer style smartwatches packed with tracking and sports features such as heart monitors, oxygen saturation, and overall activity tracking. 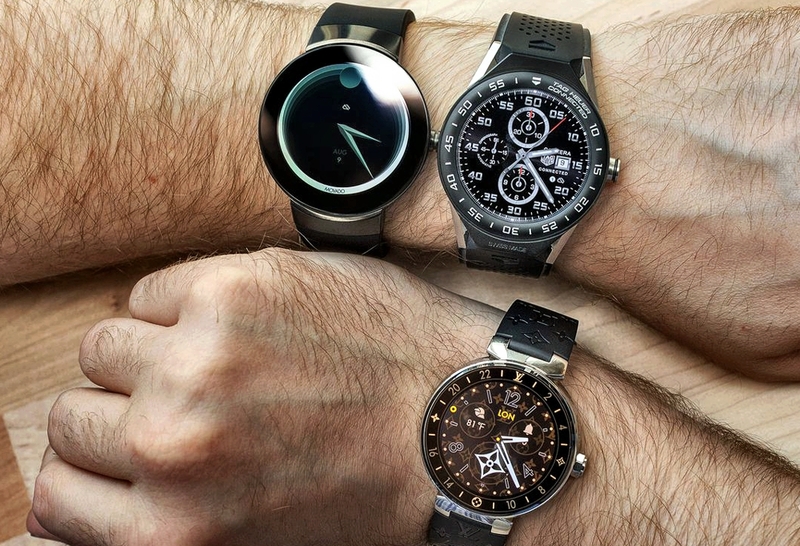 But following on the steps of the two, most fashion brands have jumped on the smartwatch bandwagon in the past couple of years, such as Michael Kors, Louis Vuitton, Bulgari and Breitling, to name a few. Mezzi, a Vancouver based company has found a way of combining design, technology, and function in one stylish handbag called the Nerina. 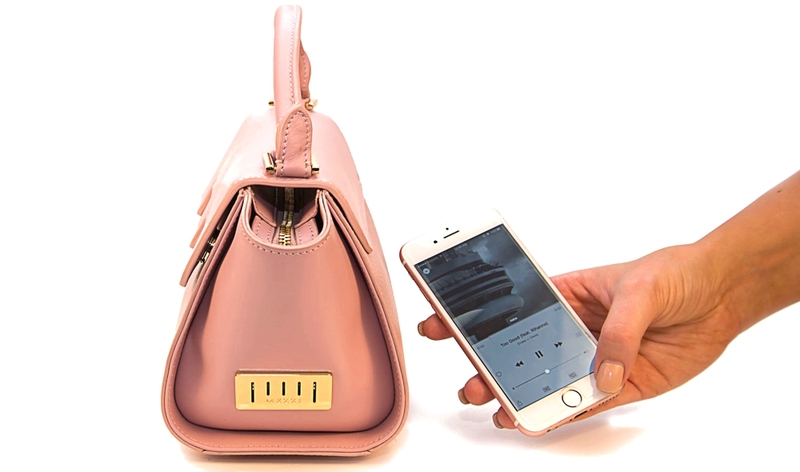 The intelligent handbag features call alerts for incoming calls, as well as built-in Bluetooth speakers. It also includes a built-in battery pack. Another company which aims to combine fashion and technology through stylish accessories is FYB from London. They’ve included similar features as the Mezzi bag, as well as a biometric recognition lock, which you can unlock with your fingerprint or from your phone. 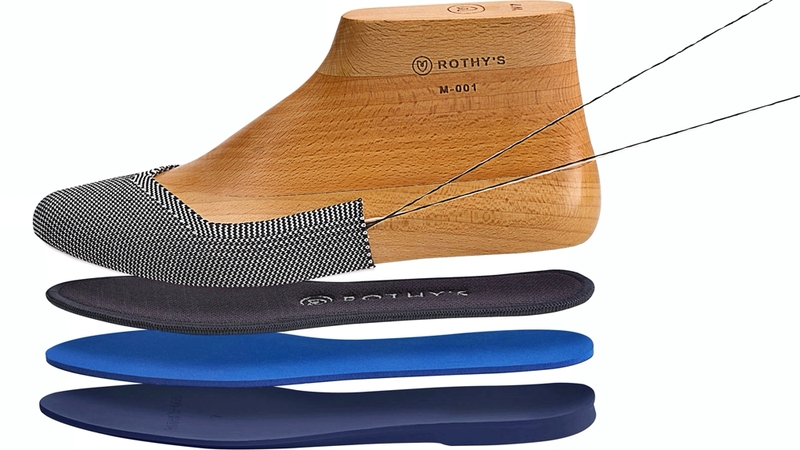 In their desire to reduce the millions of tons of waste generated every year all over the world, Rothys have come up with a brilliant way of making waste-free shoes from recycled plastic bottles. Using ground up and melted bottles, the shoes are shaped by 3D printers and come out of the machines ready to wear in just 6 minutes. While the upper part of the shoe and the insole are comprised of recycled water bottle filament, the sole is made of rubber. The shoe feels and fits like knitted fabric. If you like our collection of fashion tech-infused apparel, let us know in the comments box below.